Self-Starter: Let’s get this one out of the way first. I literally feel like I see this buzzword on every other posting I view and it’s getting to be annoying. Pretty sure everyone wants a self-starter, otherwise it would imply that they need a babysitter. And like multitasking, which we’ll get to in a minute, everyone is going to say, “Hey, I’m a self-starter. I should apply to this job!” This is because it’s not a skill or a trait, it’s just a fluffy word that doesn’t have much meaning. Flip the switch here: if you see “self-starter” on a resume, does it really get you fired up about a candidate? While very rewarding, being a mom is hard. Period! When you add working on top of things, that brings about additional challenges. One of the toughest? Transitioning back to work after being on maternity leave. Dads, not leaving you out. I know this transition can be rough on you too. Let’s face it though, I don’t have quite the same perspective on your situation. As a mom of two young children, I’m not far removed from my own transitions back into the workplace after having them. I have my own opinions on maternity (paternity) leave policies in this country and have also been influenced by working with fellow mothers from other countries that have different policies. The truth is, I think there are pros and cons to all. I’m going to share a few tips that helped me and a few things I wish I would have known during that time. 1. Know your policies ahead of time. 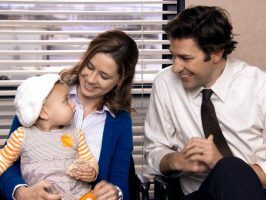 Ideally this would be discussed during the offer/benefits discussion before you are even employed, but not all of us had baby fever when we accepted our jobs. If you are employed and considering starting a family review the company’s policies. Some companies offer a short term supplemental plan in lieu of formal maternity leave. These can have a waiting period before they are able to be used. 1. Assessment: The knowledge, skills and abilities of staff needs to be analyzed. This can be accomplished by developing a skills inventory for each employee and listing all education and training. It is helpful to re-examine job descriptions for current employees as well. 2. Forecasting: There are many questions that need to be answered at this step. – How many staff will be required to fulfill the plans and goals of the organization? – What skill sets are required? – Do your current employees have the required skills? – Are employees currently using their strengths? 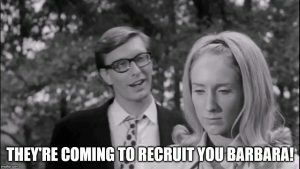 It seems that the world of recruiting is growing increasingly competitive. Because of this more competitive environment, employers are finding themselves in a constant race to up the ante to attract and retain employees. Preliminary results of the 2017-2018 Agribusiness HR Review found that attracting and retaining talent is the current top concern of human resource professionals. The top two methods for combating the ever-increasingly competitive recruiting world is by offering better benefits and higher compensation. Competition for talent means more than offering a bigger paycheck and ice cream on Fridays. 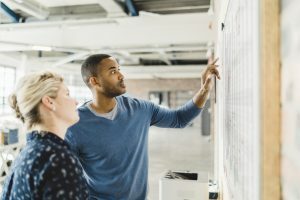 In the compensation and benefits arena, employees are interested in a total package of salary and benefits that reward them for the job done, incentivize them to do more, and are offered a solid benefits package. Other insights provided from the HR Review noted that the most common months for reviewing salaries are January and December and increases are commonly implemented in January. As it is already October, now makes the perfect time to start planning how your company plans to compete for today’s talent. 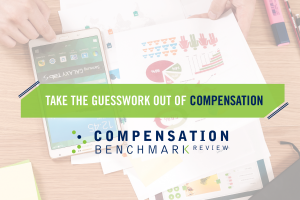 Of course, before determining what you will offer, it is important to take closer look at your compensation strategy, or develop one if you haven’t already. Determining what and why you will offer a certain compensation and benefits plan is essential to successful execution. In addition, knowing which benefits and compensation tactics excite your employees can make the difference between a successful compensation and benefits program and an unsuccessful one. Wikipedia: Delegation is the assignment of any responsibility or authority to another person to carry out specific activities. Leadership Training Course: Delegation is giving staff the freedom and authority to handle certain specific matters on their own initiative – with the confidence that they can do the job successfully. 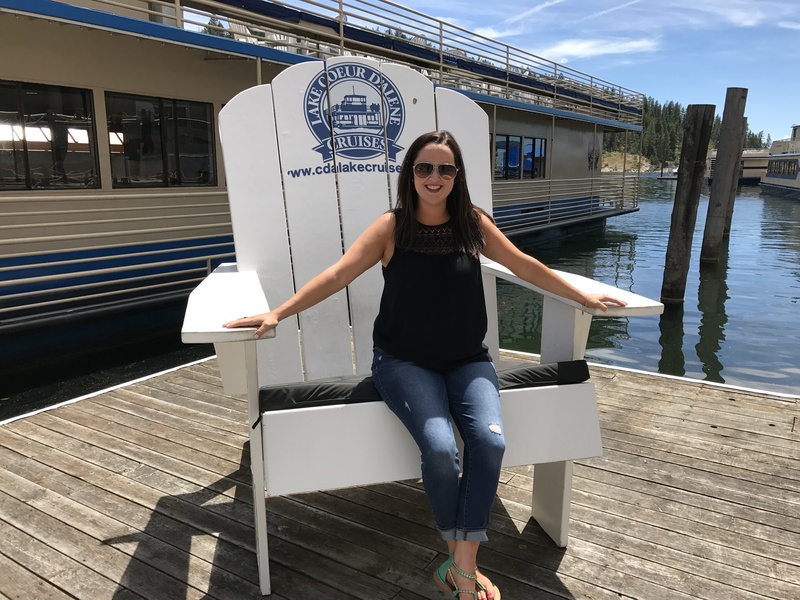 Kristi Sproul, AgCareers.com’s Education and Marketing Specialist, recently joined AgCareers.com this summer. She works from a home office in Western Oklahoma. What do you do on a day-to-day basis in your role with AgCareers.com? I really get to do a wide variety of projects which is exciting and keeps my days interesting. Within a day I may work with University Partners in promoting their online master’s programs, write content for blogs or newsletters, help promote AgCareers.com resources to targeted audiences or assist in building the framework for market research projects. My coworkers’ level of talent really makes the job enjoyable. I am fortunate to work with a team that is goal-oriented, solution-focused, and eager to deliver valuable resources to job seekers and employers. Working late, during happy hour after work, over lunch, or a by-chance meeting outside of the office. You never know when or where an office romance may bloom for employees in your organization. While nothing is sweeter than two people finding their meant-to-be, an organization stands to possibly suffer from budding love. While you may wish your staffers well, inevitably issues can creep in. Negative implications could quickly arise in the form of rumors, gossip, that leads to perceived favoritism, partiality, and bias. It doesn’t take much to lead someone down the thought path to discrimination. There could be loss of productivity, protocols and processes could be compromised. The company could suffer from the absence of both employees during family vacations and events. What happens when one of the two ends the relationship? How do they continue to do their jobs and remain cordial? It’s no secret that the relationship between agricultural employers and military professionals and veterans could improve. AgCareers.com is continually working toward that with our Ag Warriors program and committed Ag Warrior employers. 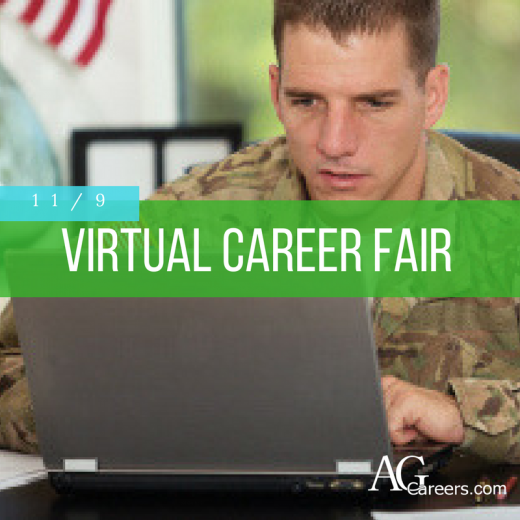 We also look forward to holding our first Military Virtual Career Fair on November 9 and invite all employers to attend to converse with and recruit military veterans and professionals. In the meantime, a look at AgCareers.com’s 2016 survey “Veterans and Military Professionals in the Agricultural Workforce” reveals interesting findings that agricultural employers may take into consideration to attract military talent. 1.Understand a veteran’s capabilities. 70% of veterans surveyed wished agricultural employers better understood a veteran’s capabilities when hiring and working with them. Military professionals and veterans come ready to work with characteristics including leadership, accountability, and discipline (top three responses according to veterans). Digging deep into a veteran’s past experiences can be the key to a great hire and a successful relationship with future military candidates.